Basic image editing is something, which we all need in our everyday lives. From making a small school project to some office work, we can hardly live without basic image editing nowadays. And when it comes to image editing, it is very important to find out the most appropriate tool, which can do all the tasks one will need in most cases. It doesn’t make sense to switch between multiple apps for performing some basic image editing. That being said, ShareX is one of the handiest image editing tools, which will surely make your image editing needs a piece of cake. 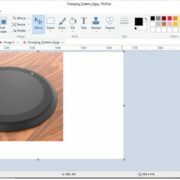 I am using ShareX image editing tool for almost one month now, and there isn’t any other option other than giving a thumbs up to the developers of the program. 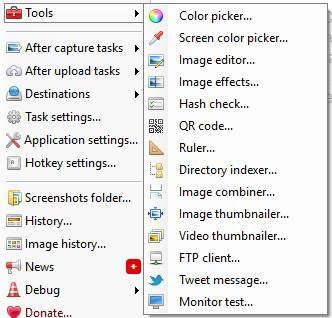 Though basically a screenshot taking a tool, it also offers some other great image editing features and some other common tools, which can be useful for a certain class of users. I have used a number of other such tools and had reviewed them, but none of them is as good and feature-rich as ShareX. Apart from offering everything related to basic photo and image editing, the biggest reason to dump other apps and go for ShareX is, it is completely free. You can obviously donate if you feel like, but there isn’t any commitment. So without further delay, let’s unveil ShareX. 1. You can download ShareX desktop app here, and the Windows 10 app from the Microsoft Store here. ShareX is also available for other platforms and can get the source code from GitHub. 2. On opening ShareX on your computer, you will get the following screen. You can get a list of all the tasks, which ShareX can do for you. 3. ShareX is popular in the market to be a great screenshot taking the tool. With ShareX, you can capture the screenshot of the current window, fullscreen, any other open window, some region of the screen, webpage, scrolling window and what not. Apart from that, you can even record the screen to a video file or a GIF file, which means, ShareX also packs in a handy screen recording tool. But for that, you will need an additional piece of software, which will be downloaded and installed by ShareX. So no worries about that. The screen recording feature of ShareX can also be implemented on a small area of a screen, just like the other popular screen recording tools available. 5. 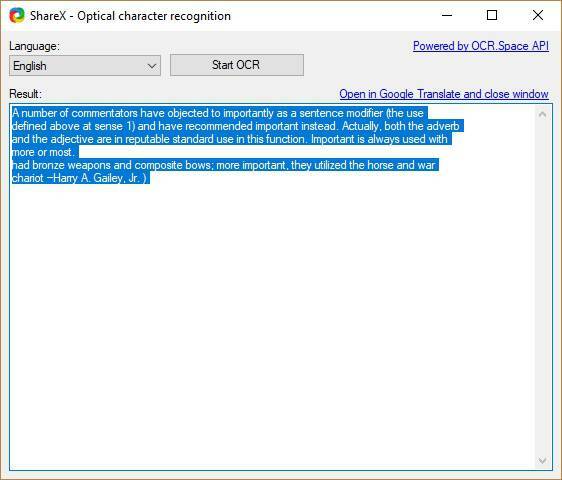 ShareX also comes with an OCR capture feature, which can be used to capture texts on the screen and from photos, which are already captured. 6. ShareX comes with a Workflows feature which can be used to capture workflows on the screen. It can be helpful for a number of users as it can be used as a steps recording feature. 7. 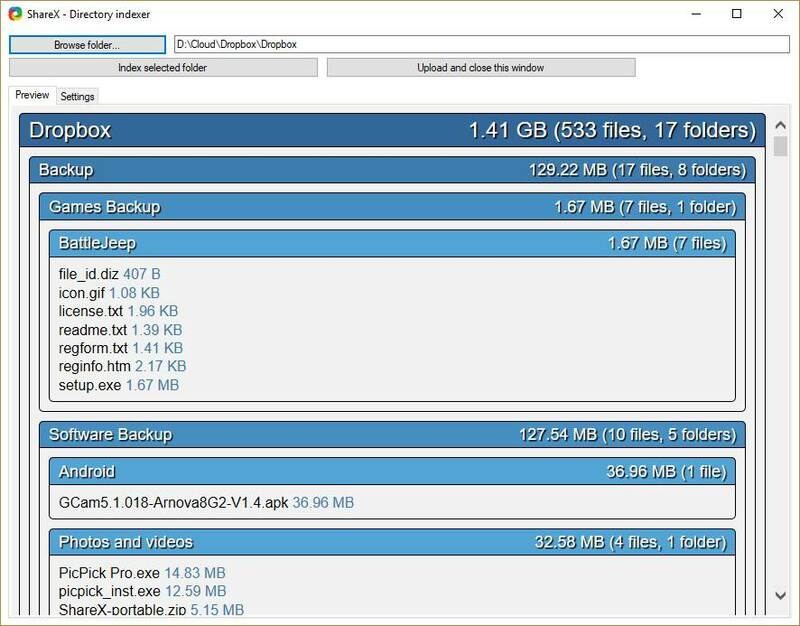 Apart from different screen capture and recording features, ShareX also offers a number of handy tools, which can be used to perform some everyday activities. The point to be noted is that the tools are not limited only to graphics and image editing abilities. You can even find some other great tools, which will help you work effortlessly on your computer. The tools section of ShareX is the most appealing one and makes it an outstanding app if compared to other apps of the same class. So let’s explore them. Color Picker: It can be used to pick any color from a list of different colors displayed on the screen, and from the color palette. The picked color can then be used for a number of other tasks. Screen Color Picker: The screen color picker feature can be used to pick a particular color which is displayed on the screen. Image editor: The image editor can be used to do some basic editing with the captured images, some existing photos, or with a new image. Image effects: This feature can be used to add different effects to some existing images and photos. It can also be handy for different users. Ruler: The ruler can be used to find the distance between two points on the screen or to find the area of an enclosed area. Image combiner: The image combiner is the feature, which can be used to combine multiple photos into one. Image Thumbnailer: The Image Thumbnailer feature can be used to generate a thumbnail of the desired size for an existing image. Video thumbnailer: The video thumbnailer feature can be used to generate a thumbnail for a video, which can be of a certain size determined by you. Monitor test: This feature can be used to test the monitor and check dead pixels. It can also be used to find the actual performance of the monitor. So those were the tools, which were somewhat related to photos and videos. It also comes with other tools, which can be used for your everyday computing needs. 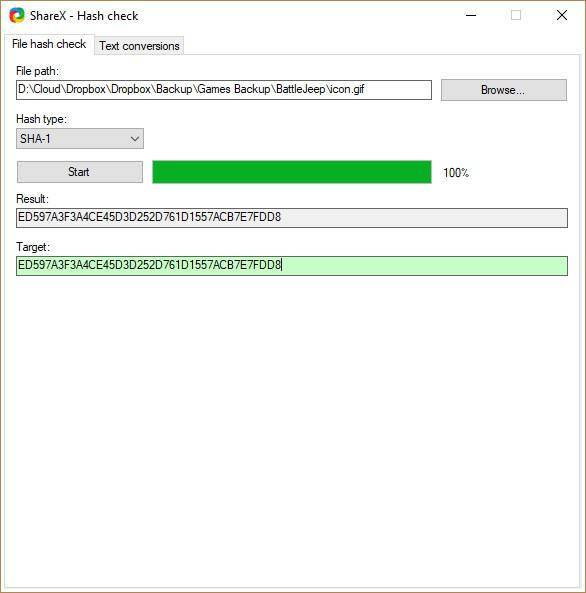 Hash check: The hash check feature can be used to compare the SHA-1, SHA-256, MD5 and other hash of a file with an existing hash to find out whether the file is genuine or not. 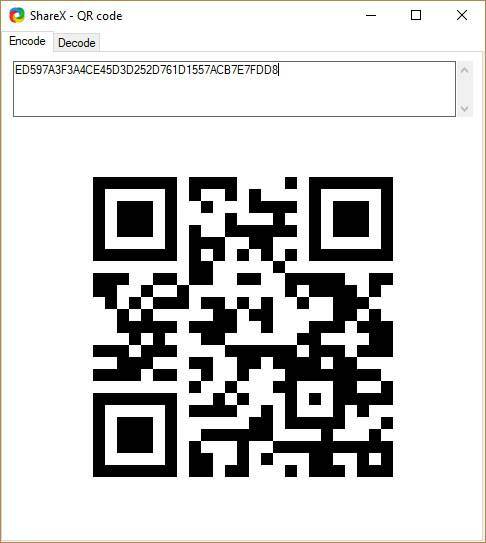 QR Code: QR code can be created and decoded with this tool. 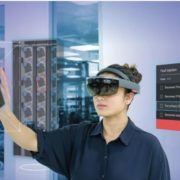 It means you can convert a certain information into a QR code, and can also extract the information from a QR code, which is stored in your computer. Directory indexer: This can be a pretty handy feature for most geeks out there. This tool can help you to index a selected directory and organize the contents in a tabular form. Eventually, the index can be exported to HTML, JSON, and different other formats. This feature is really USEFUL. I must say. FTP client: The FTP client can be used to upload the contents to a remote server using FTP protocol. This feature can be used if you do not have any other FTP client installed on your system, and you have some emergency uploading tasks. Apart from all the above-mentioned features, there are several other nifty features, which can make your everyday tasks easier. By playing around with different options, you can easily upload the files to your server, and other popular websites like Imgur, Dropbox, etc. 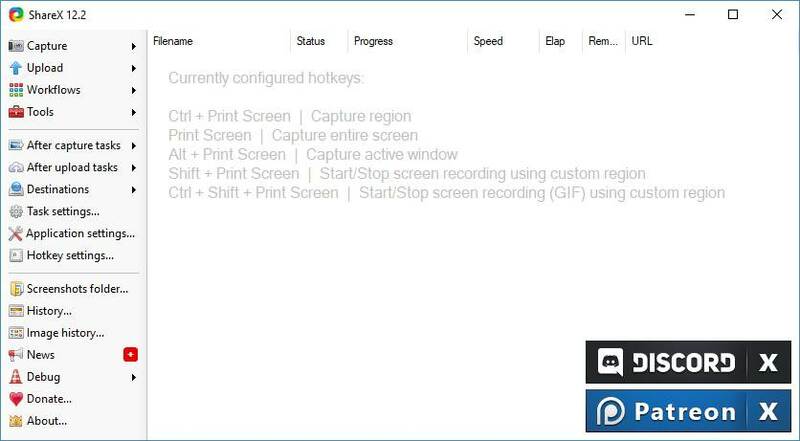 It also offers some great after capture tasks, which can help you to add some watermarks on your photos, configure different hotkey settings to capture different types of screenshots, and many others. ShareX is really a Swiss Knife, which can make your everyday tasks a lot easier. But it also has some pros and cons. Yes, just like every other piece of a program. But the software is completely free to use, and thus, none of the cons should be considered the deal breaker. No strings attached. 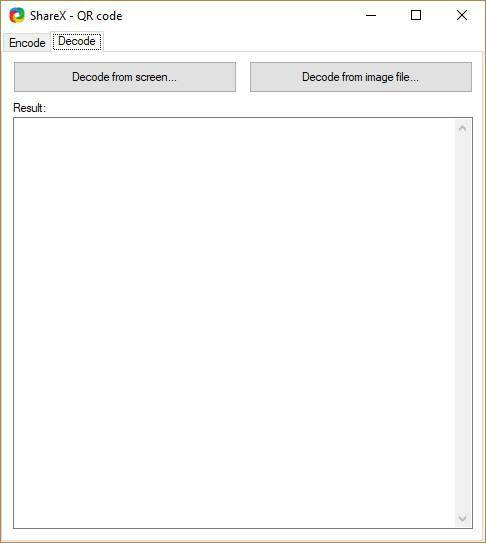 I will also compare this program with PicPick, which has a free and paid version. You can read the complete PicPick review here. Offers a plethora of features, and the ability to configure different settings to make your work easier. Screen recording and different other features like a Hash check, QR code scanner are some bonus features on ShareX and those are not available even in the paid version of PicPick. Apart from the desktop app, a Microsoft Store app is also available for ShareX. It means, if you are on Windows 10 S, you can use it, as well. PicPick doesn’t have a Microsoft Store app as of now for the Windows 10 S users. The image editing tool on ShareX is quite good for editing photos and to draw some new ones. But PicPick is just like Microsoft Paint, and I consider it to be the best alternative for paint. But PicPick doesn’t offer rich image editing functionalities like PicPick or Microsoft Paint. ShareX is a little complicated if it is the first time you are using it. All the photos and videos, captured by ShareX will go to one single directory. So you should be able to find that out. Though you can even configure ShareX to open the image editor just after a screen capture is complete or do some other after capture tasks. But no! ShareX is not that complicated for beginners which can make it a deal breaker. So those were the pros and cons. 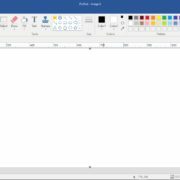 If you are looking for an alternative for Microsoft Paint, go for PicPick. But if you are looking for a Swiss knife which offers a set of extra features apart from image editing, ShareX is the best tool for you. That’s what I wanted to share about ShareX. ShareX is completely free to use! So I will recommend you to at least try it out and check whether it is the best mate for you. Hope the information was helpful for you. Do you have any questions in your mind or have some suggestions? Surely comment it down below. Cool review! This software seems to be really interesting and obviously worth trying. I haven’t heard about ShareX before, cause use mostly Luminar (https://skylum.com/luminar), but I like the fact that there are so many new software at the photo editing market. Everyone can choose the one according to his needs.